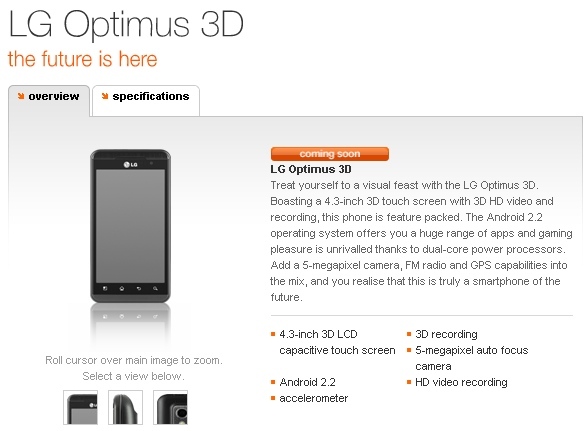 We have some good news for the benefit of LG_Dave – UK network Orange has announced plans to stock LG’s ridiculously large and cumbersome Optimus 3D Android phone. The monster handset with the novelty glasses-free 3D display is now listed on its “Coming Soon” page, although there are no pricing details as yet. …and would rather have a Stockholm. Read up on Orange’s plans here.